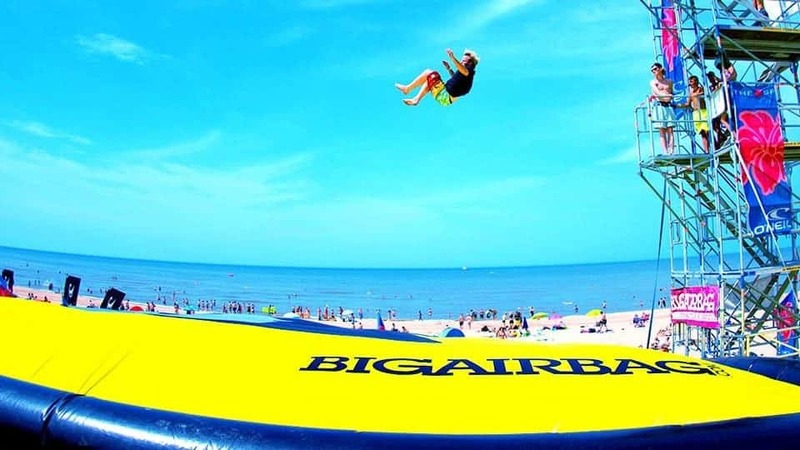 Although BigAirBag® was originally designed as a training platform for freestyle sports, it was soon recognized by event agencies and big name brands as a unique event attraction and an incredibly powerful advertising media. 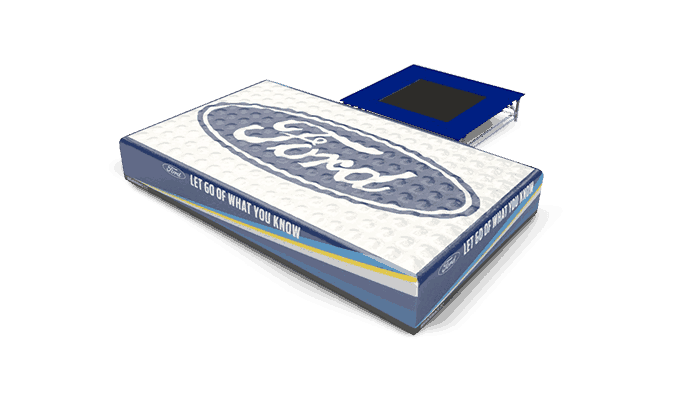 Doubling up as a giant interactive billboard, providing full color, high definition out of home advertising, what better way is there for a brand name to reach their target market? 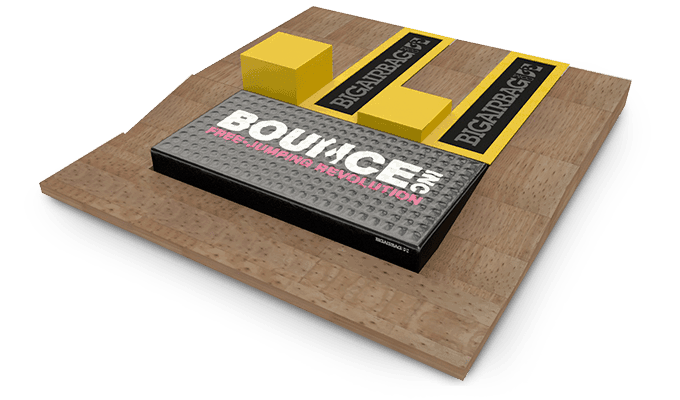 Making freestyle sports safe and accessible to almost everyone, BigAirBag® is a truly unforgettable experience and a guaranteed crowd pleader. 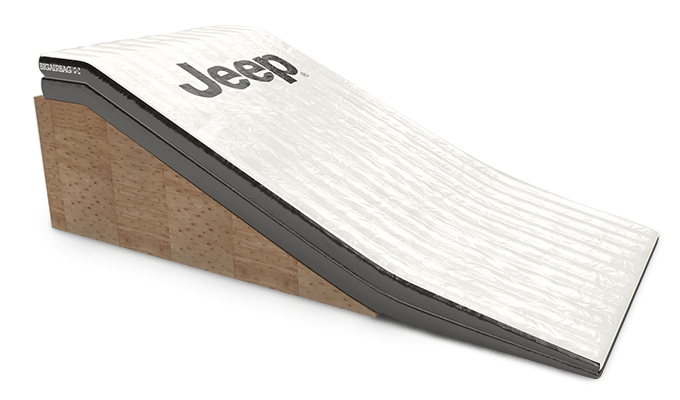 The multipurpose event attraction can be used for a number of exciting activities such as free falling from up to 12 meters, freestyle snowboarding & skiing, snow tubing, slacklining, obstacle courses or even a Gladiator battle beam raised high above the BigAirBag®. If that is not enough of a spectacle, then we can even have our team members and stunt men perform death defying free fall moves from a crane raised 60 meters above your event! Professional athletes among our crew to give away a stunning show! 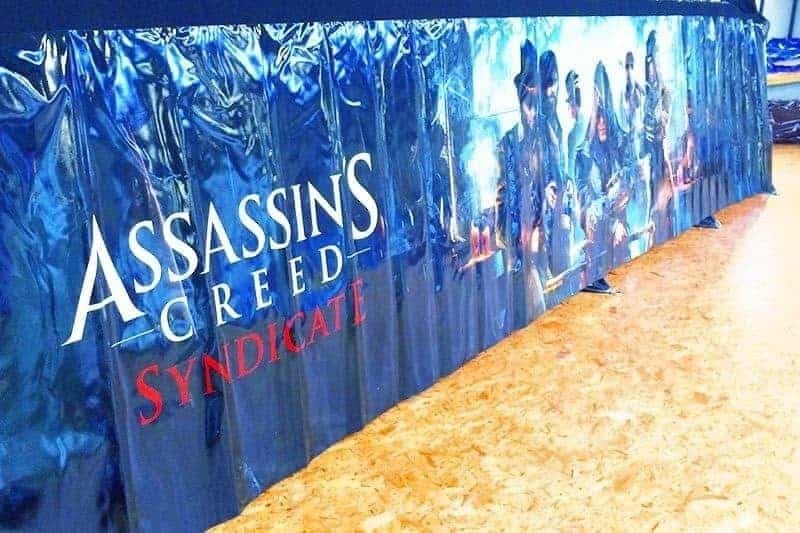 The interchangeable, full colour, high definition banners make your BigAirBag® attraction truly unavoidable! 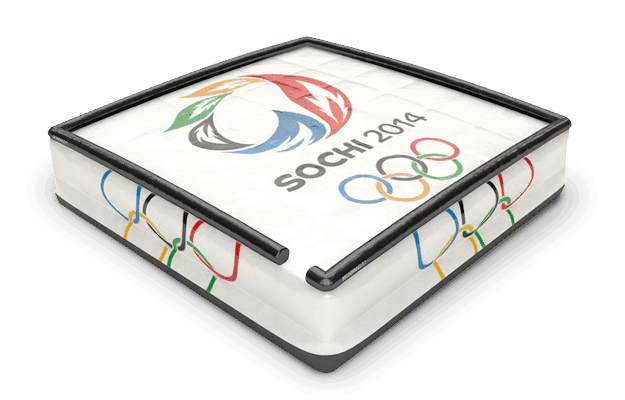 Where ever you position the BigAirBag® it is a guranteed crowd pleaser and something that everybody will want to try. 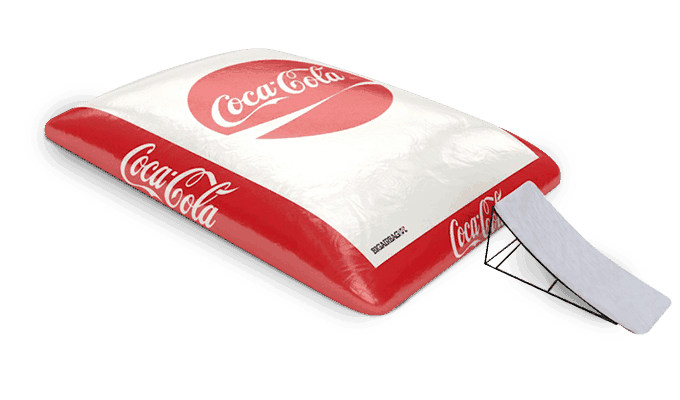 With food and drinks available close by the BigAirBag® will become the most talked about attraction and yet another reason for a social media update! 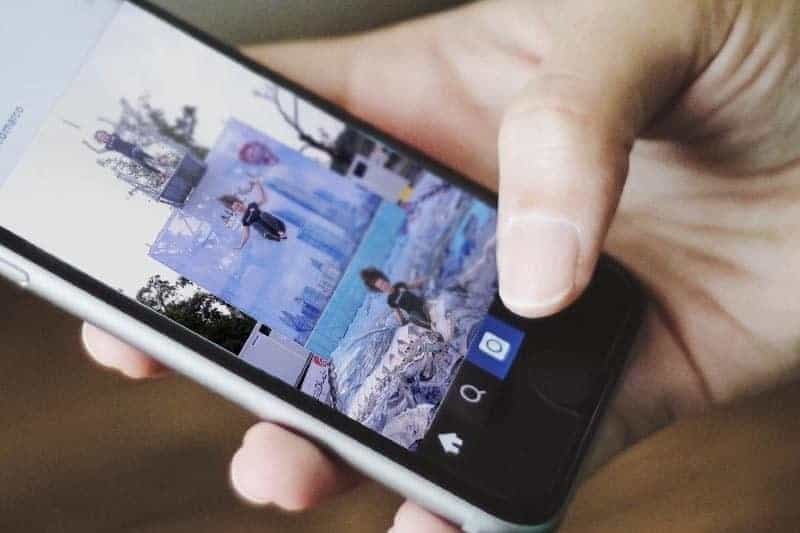 Your visitors can log in at the start point module with their social media accounts, jump and share their action sports photo/video online. 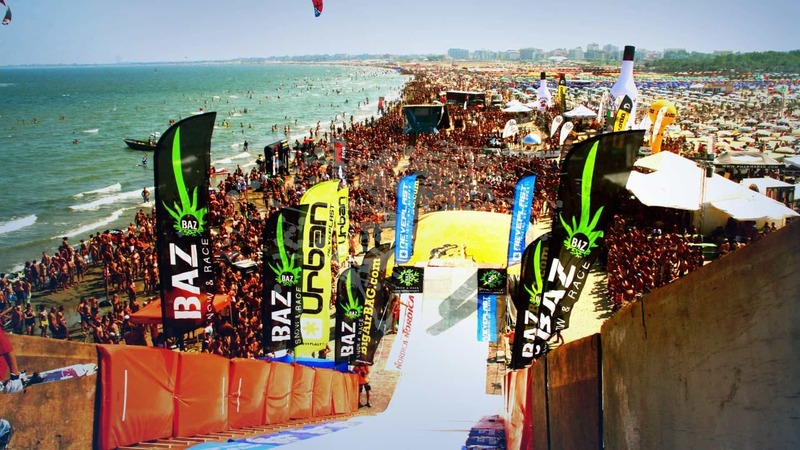 The advertising potential of your BigAirBag® setup at both the point of interest and on social media networks is another reason why event agencies love BigAirBag®! BigAirBag have the best crew in the world. I was afraid of heights, but they helped me to get over it. The bag is really soft and I love to jump on it! 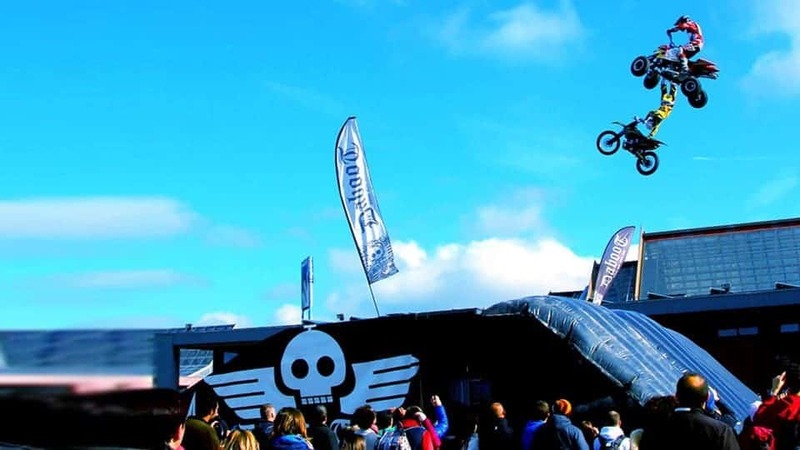 BigAirBag is not only the safest way to learn new tricks but also makes a spectacular addition to any event. It allows riders to try and dare more than on a normal landing creating even more sensational events! The first time I jumped into a BigAirBag® was in Holland, the team from BigAirBag® was really cool and also very professional! We started at 10m and ended up at almost 40 meters. What a crazy experience!